Ronja struggles to free herself from a hole before heavy snowfall comes. 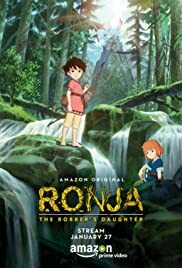 Ronja falls asleep in the forest and wakes up surrounded by threatening gray dwarfs. Ronja decides upon a daring act that will change everything. 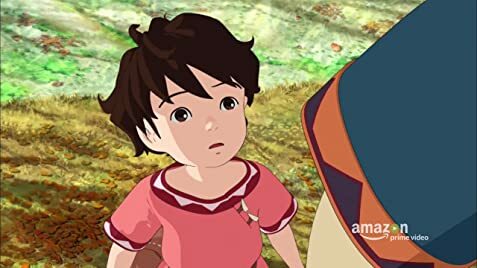 It's a little slow to get going and probably a little more geared towards kids than what I typically enjoy, but the animation is so beautiful and story so sweet and touching, I couldn't help, but fall in love with it.